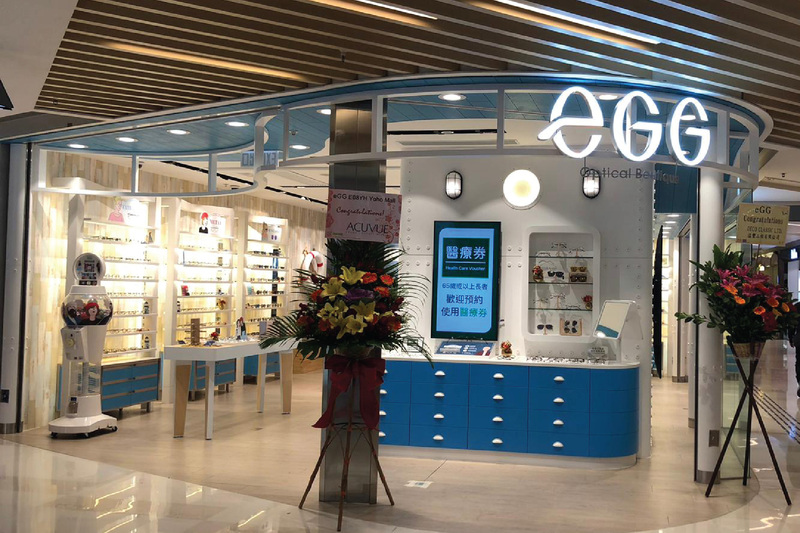 Hong Kong News – eGG Eslite Causeway Bay shop is closed on 1 Apr 2019. 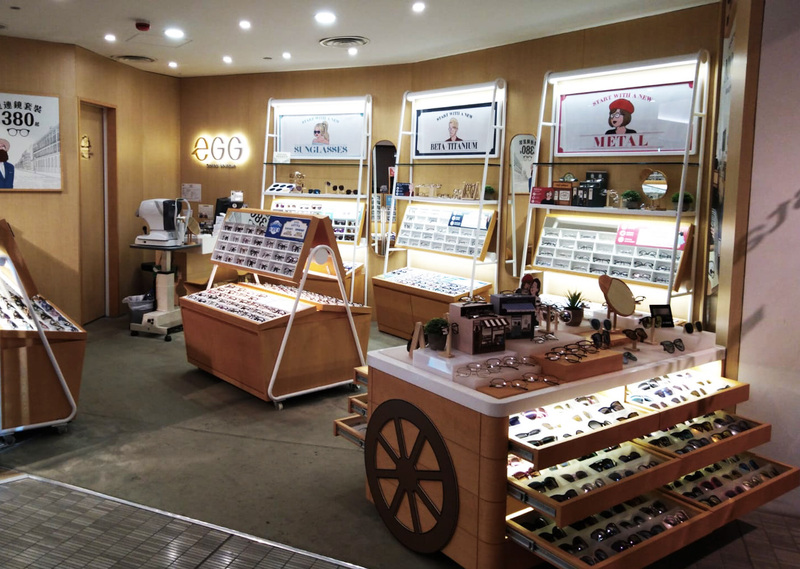 Hong Kong News – eGG Eslite Causeway Bay shop is closed on 1 Apr 2019. Thank you for your support! For pick-up service or any enquiries, please visit eGG Hysan Place shop. Business Hour: 11:00a.m. – 10:00p.m. Hong Kong News – eGG Festival Walk shop is closed on 20 Feb 2019. Hong Kong News – eGG Festival Walk shop is closed on 20 Feb 2019. Thank you for your support! For pick-up service or any enquiries, please visit eGG Shatin New Town Plaza shop. Hong Kong News – eGG Langham Place shop is reopened on 11 Dec! Business Hour: 12:00p.m. – 11:00p.m. 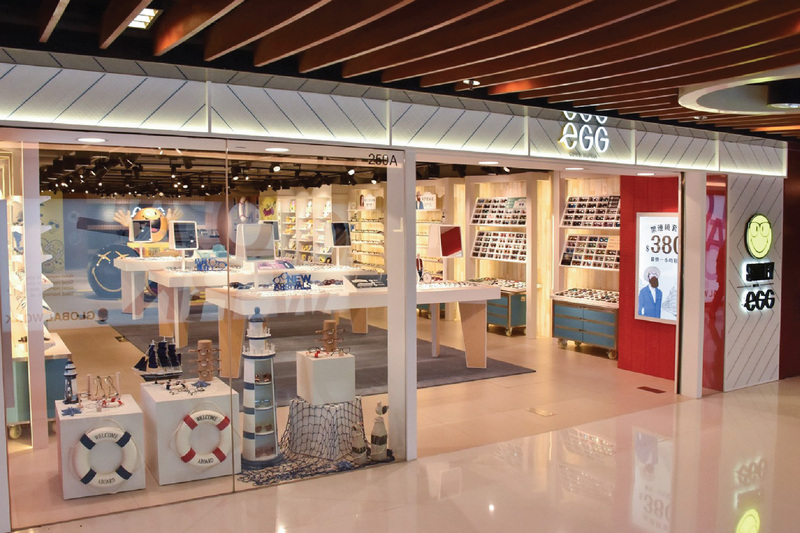 Hong Kong News – Let’s welcome the new concept store in NTP! 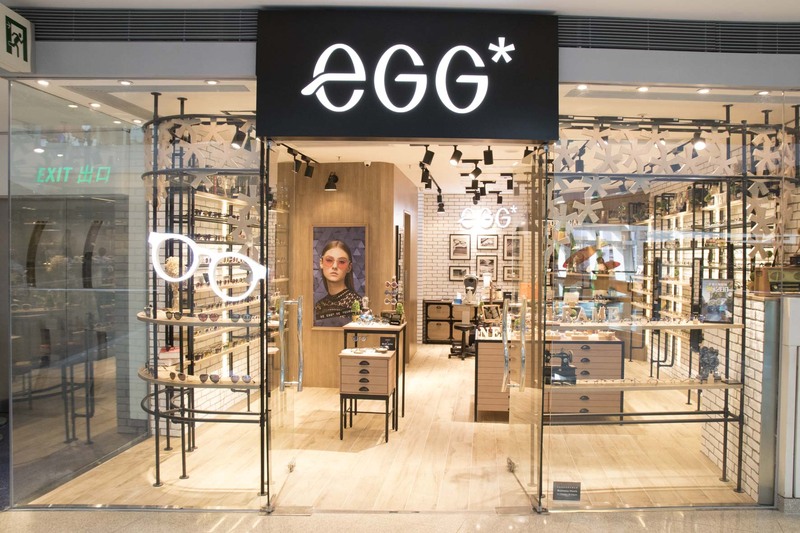 Hong Kong News –Let’s welcome the new eGG concept store in New Town Plaza! Welcome to visit our store for selection! Business Hour: 11a.m. – 10p.m. 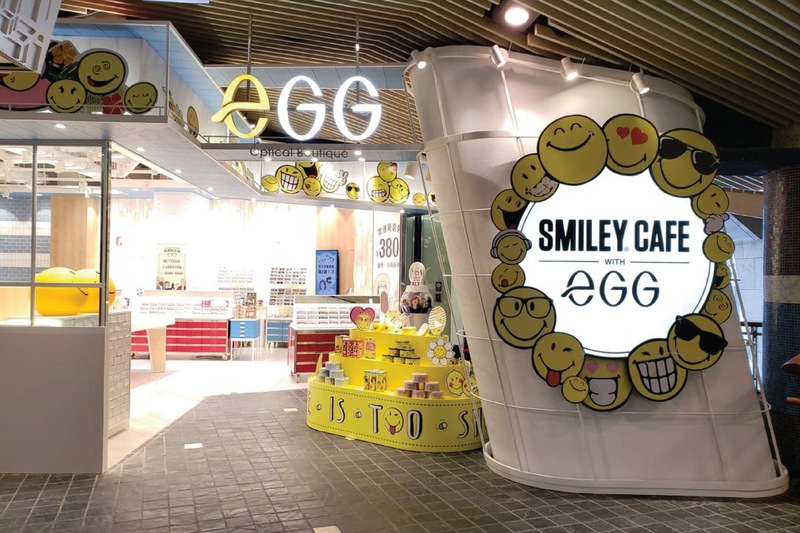 Hong Kong News – eGG YOHO Mall shop is reopened on 8 Dec! 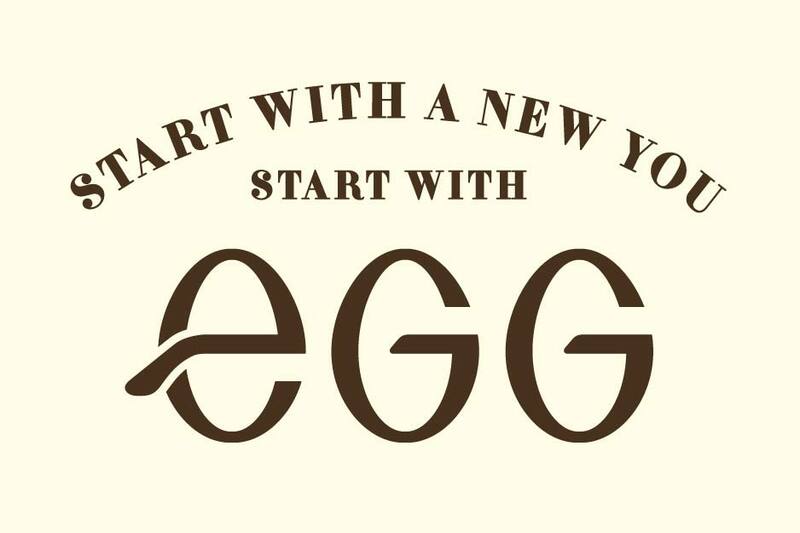 Start with a new you, Start with eGG! New Brand Image – Start with a new You! Start with eGG! eGG refreshed its image this summer! Each eyewear series got its own character icon. Which one is your favorite one? eGG presents – Allergy-Friendly Series! What’s “allergy” to do with eyewear? It does! Especially for those who have allergic reaction to plastic or nickel, wear glasses made by these materials could cause rashes or red spots whenever the material touches their skin! 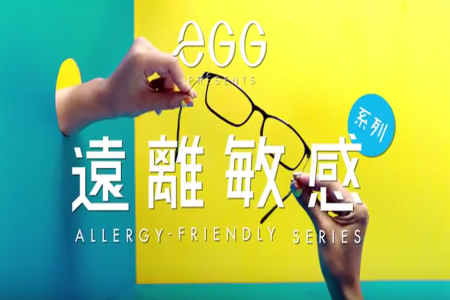 To deal with allergy, eGG’s “Allergy-friendly Series” may help. The superlight weight frame with beta-titanium temples help avoiding allergic reaction to most wearer, and provides a perfect and comfortable fit for you! 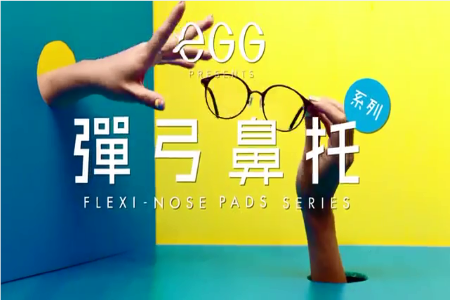 eGG presents – Flexi-nose Pads Series! Both style and functionality are crucial when you’re thinking to have a new pair of glasses. Frame of Flexi-Nose Pads Series weights only 9g, with a pair of flexible pad arms and extra-soft nose pads, it provides a greater support to your nose, and no apparent nose marks would be seen even if you wear them for long! The series has 20 styles with 5 different frame shapes, pick one fits you! 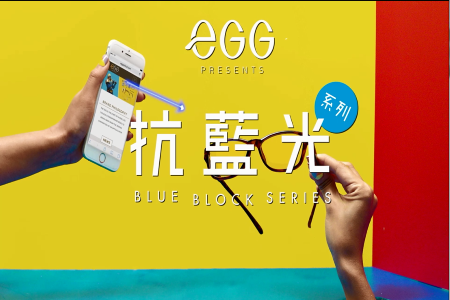 eGG presents – Blue Block Series! Digital gadgets have become such an obsession. Exclusive for computer screens, blue block glasses release you from the irritation brought by the blue light glare from display screens. The lenses come in plain glasses and are good for both cosmetic and prescription wearers. Copyright © 2015 EGG Optical Boutique Limited All Rights Reserved.